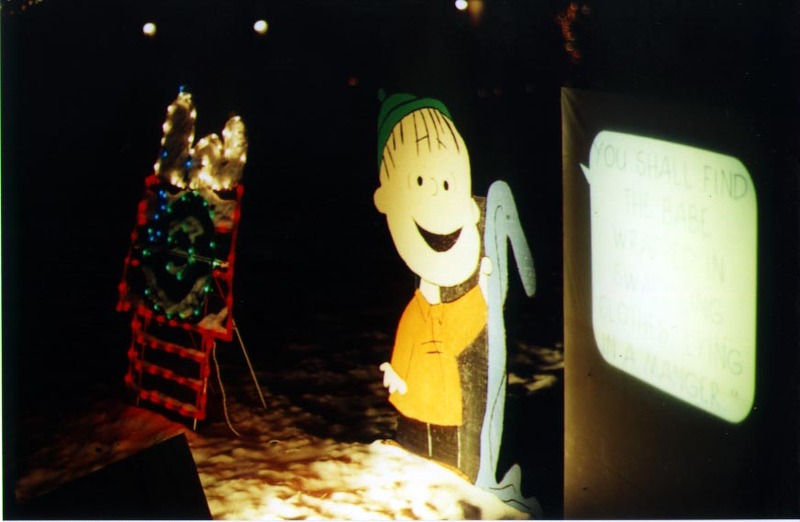 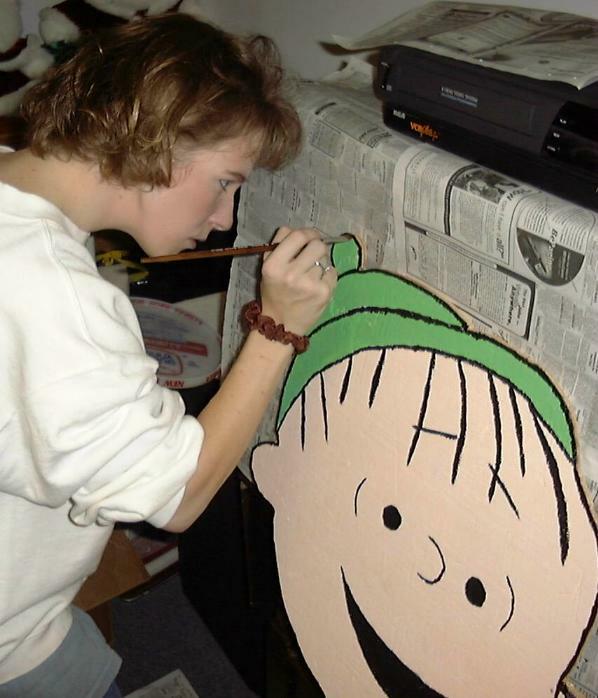 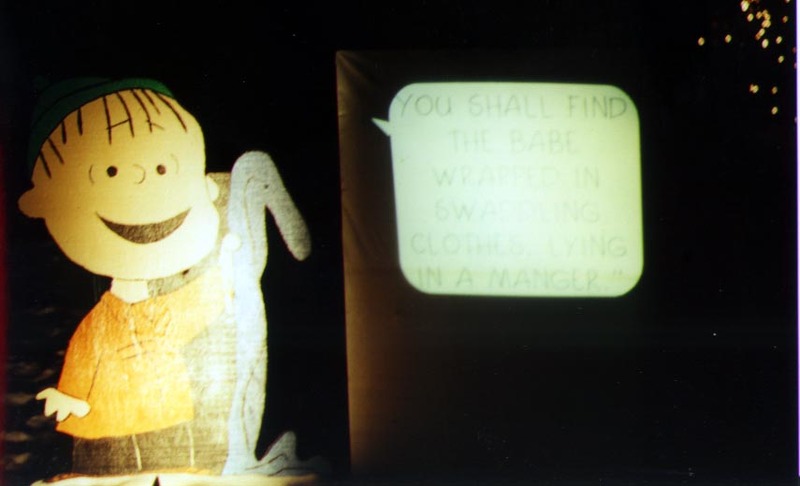 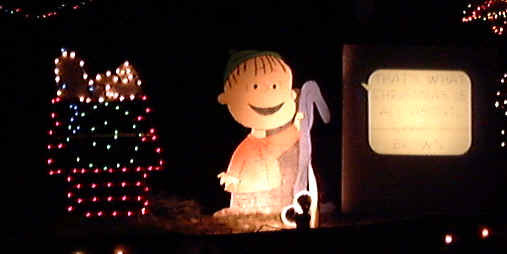 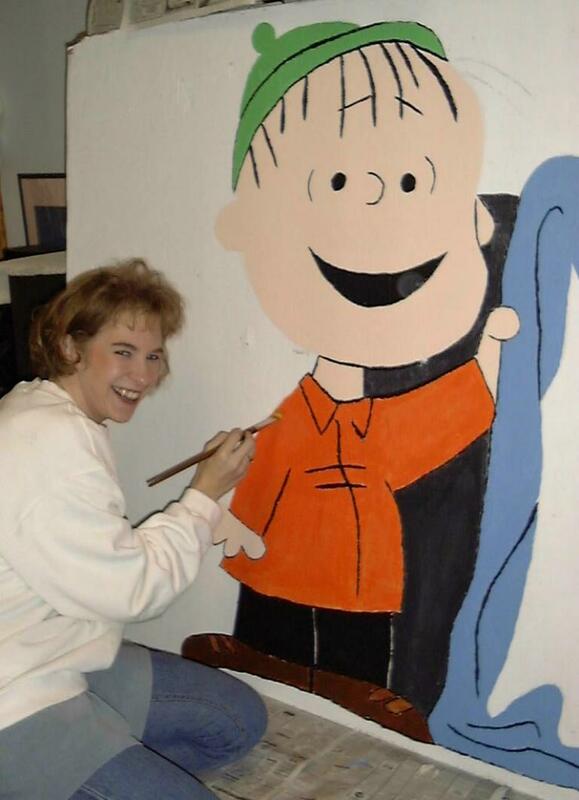 This year’s major addition was the Linus shares the Gospel display, which incorporates a slide-show presentation of Linus sharing the Gospel of Luke from A Charlie Brown Christmas. 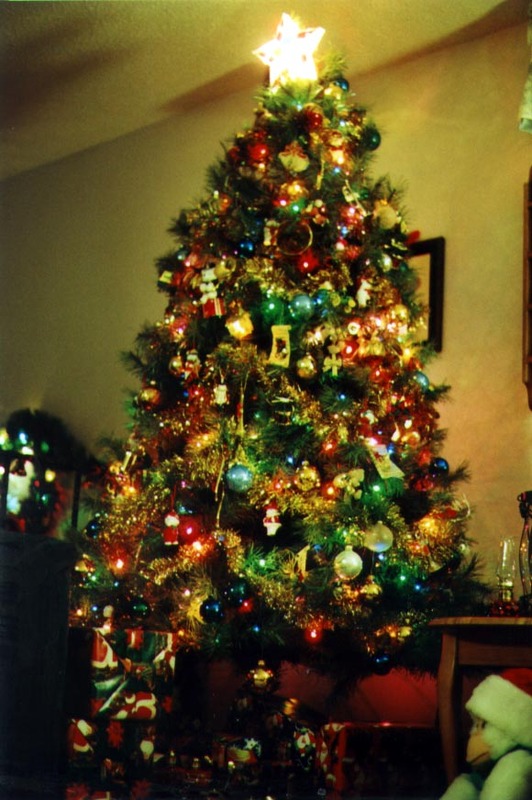 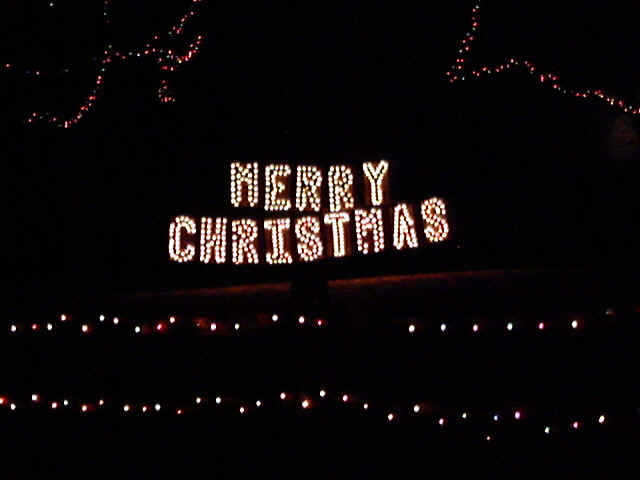 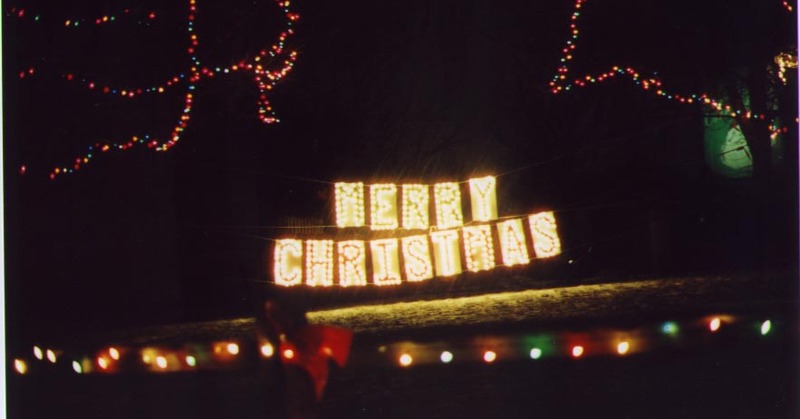 The animated Merry Christmas sign was introduced in 1999, but Christmas 2000 improved it with better animation and trees which blink synchronized to the sign. 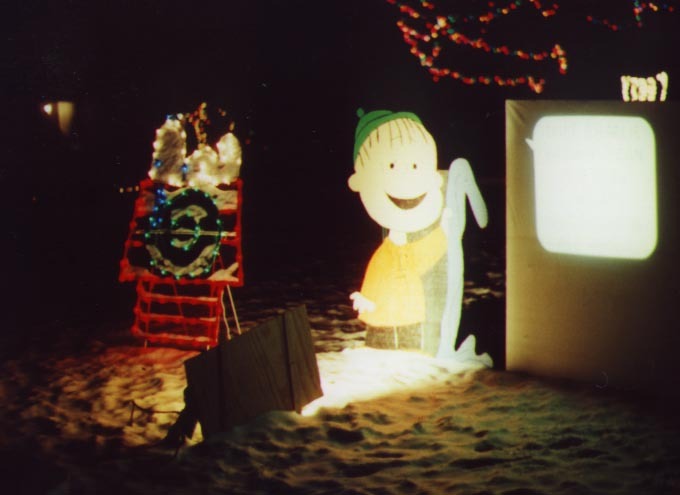 We also lit up several new trees that hadn’t been decorated in the past. 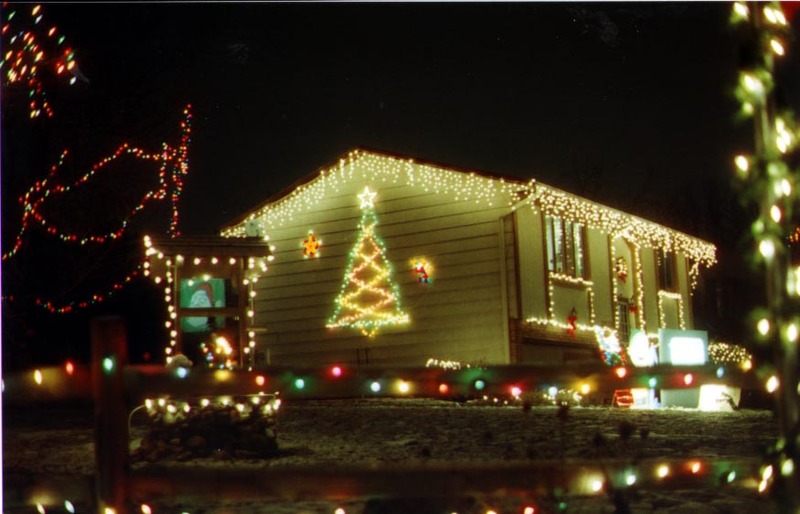 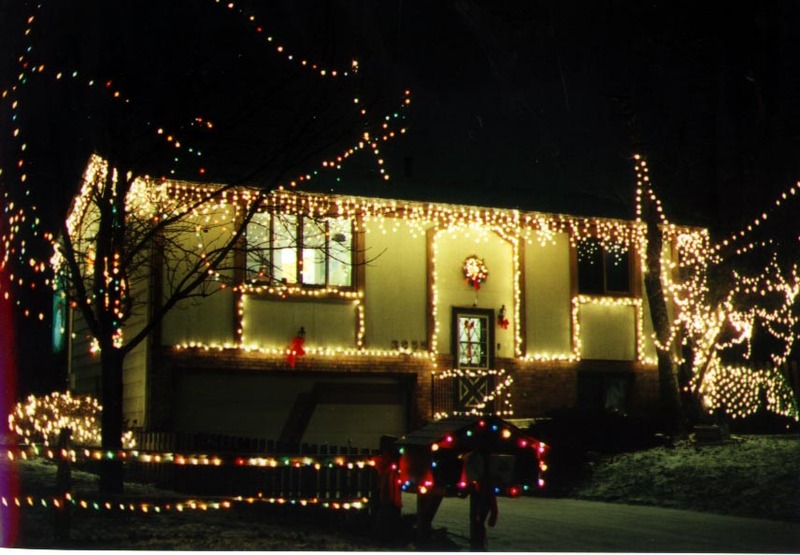 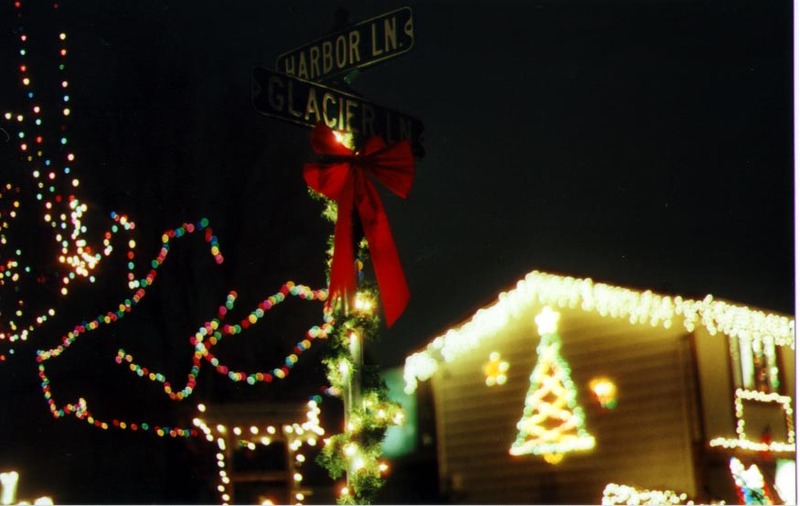 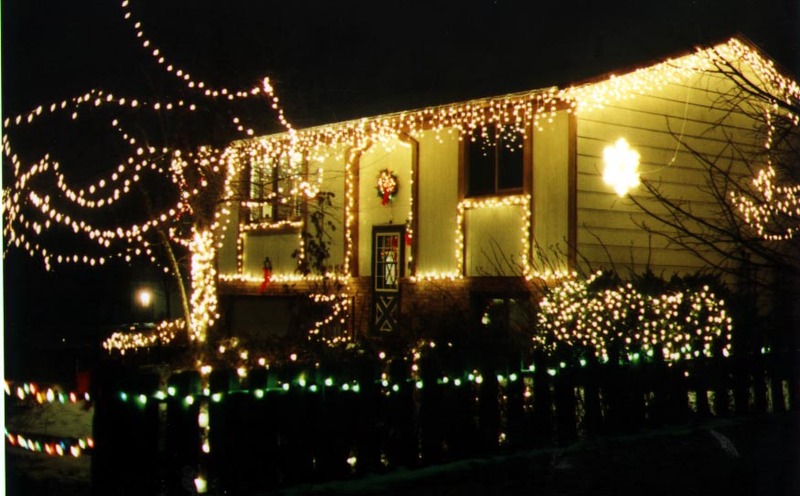 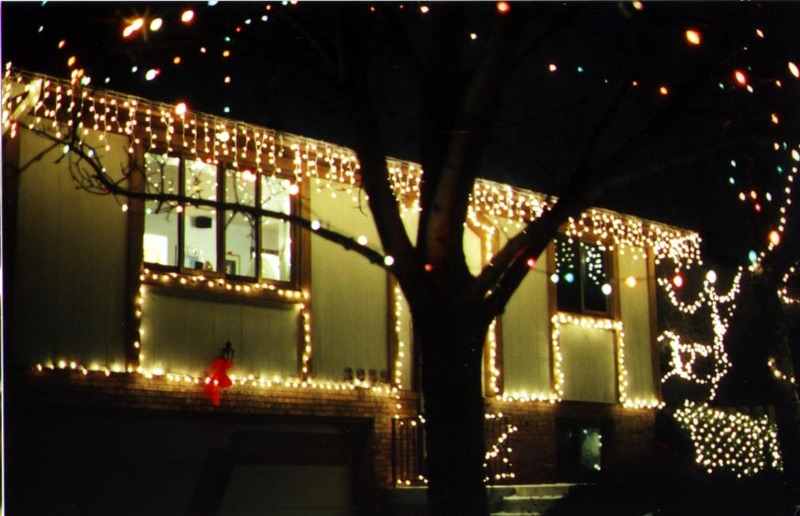 We also added some additional Icicle lights, and some other decorations, such as the snowflake seen in the photos below.